Our Stylish and comfortable Ovleng X13 Headphones is ideal for use with your portable music players, or can be plugged into laptop or desktop computer for a dynamic listening experience. 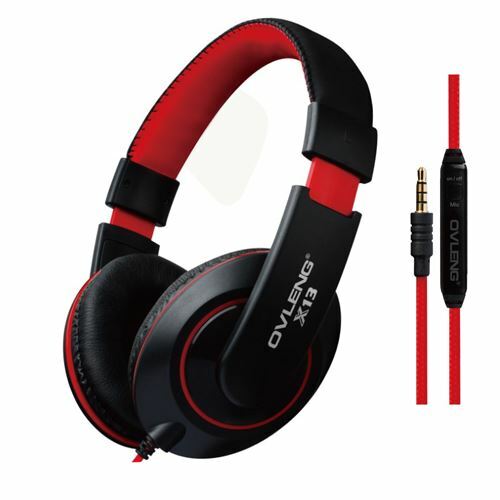 With dual comfort ear cups, cushioned headband and adjustable length, these headphones are astounding for their price. With wide frequency coverage and large 40mm drivers, they will fire up your favourite tunes at home or on the go.